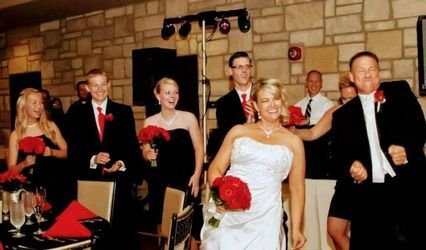 For years Showpro Audio has been providing services for weddings, receptions, and corporate events. We deliver quality cost effective solutions for all your sound, lighting and video needs. 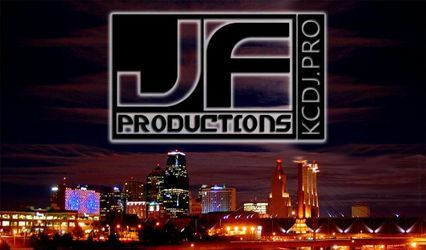 We regularly work with high profile clients such as the Bill Self Foundation, Downtown Lawrence Inc. and Lawrence Chamber of Commerce. Over the past few years we've developed more than clients, we've developed friendships. Set up and delivery available on all rental items. Phil ended up being such a great addition to our wedding! We found him because he was the most reasonable DJ in terms of time he would spend making our wedding what we wanted. He had a rather long questionnaire about the music and wedding, but it ended up making us think about everything we needed to for the ceremony, which helped a lot. 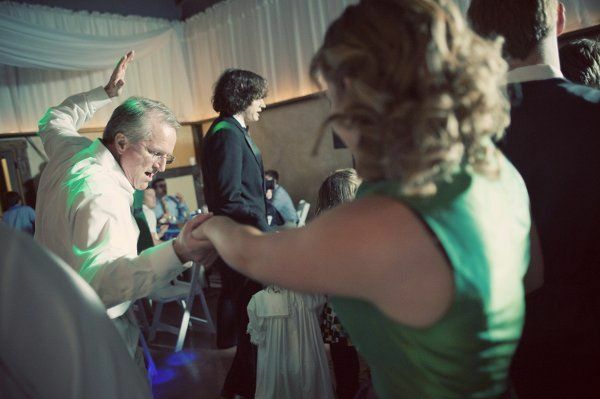 Come wedding day, he was instrumental in making sure the wedding itself went off without a hitch, and he was great with the music the rest of the night! 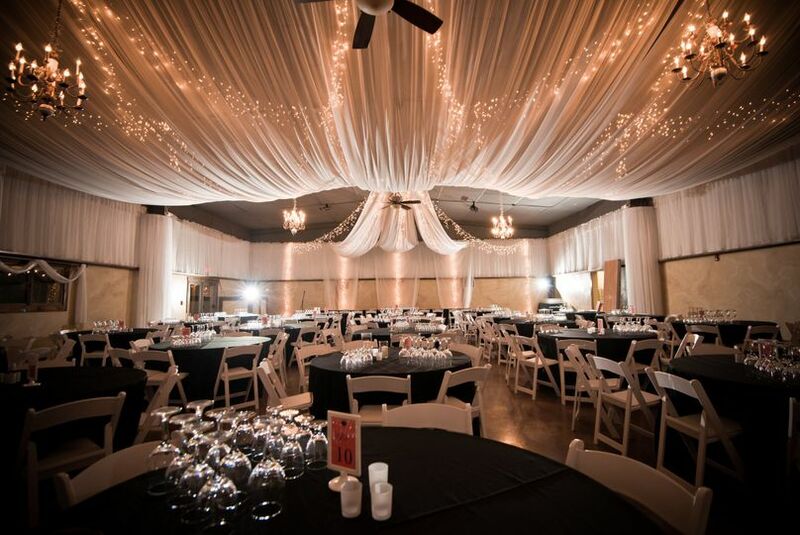 We had Phil do the lighting for our reception. We had a giant scrim curtain wrapped around the room that was just crying out to be lit. He worked with me to figure out what I wanted, including selecting the exact shade of purple with me and picking out a gobo to be ordered for the shaped light cast above the head table. He also handled all of his set-up and tear-down without needing anything from me, which was very nice. The price seemed reasonable, although I'll admit I didn't do much shopping around for lighting, and I really like Phil -- he's a nice, down-to-earth guy who really loves what he does. 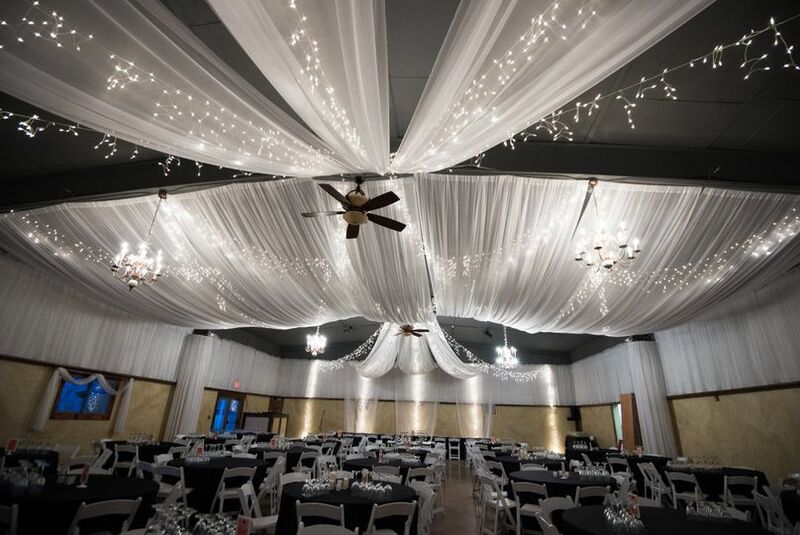 He was very responsive and helpful and had worked previously with our reception venue, so he knew his way around and had contact numbers that I didn't (which came in handy more than once). 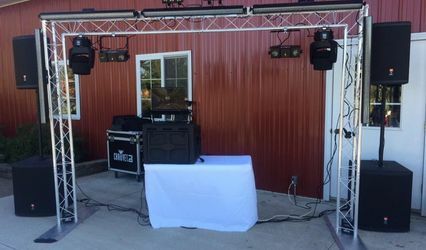 We recently hired Showpro Audio to DJ for our daughter's wedding. Phil did an amazing job of assisting our daughter and son-in-law on the planning process and is very organized with the details. 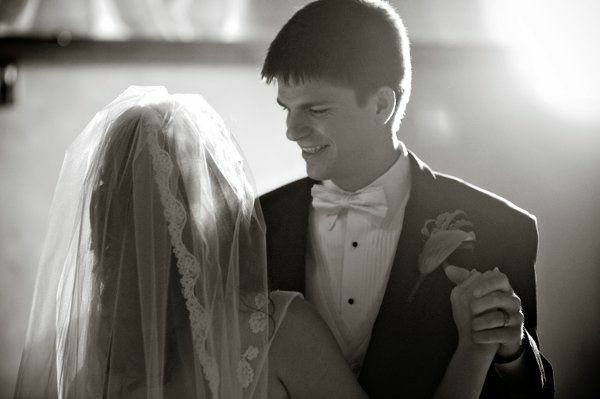 His ability to keep the reception running smoothly and on time was so appreciated. The music selection was excellent and kept the dance floor filled all night! 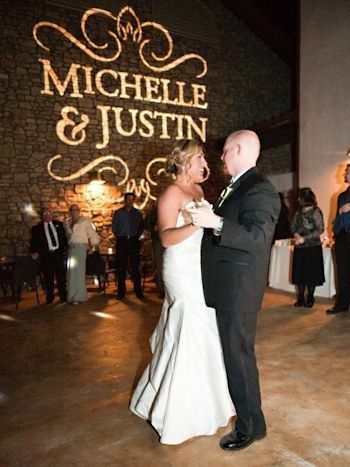 We also used some uplighting for decoration which was affordable and a easy way to add to the atmosphere. We highly recommend this company! 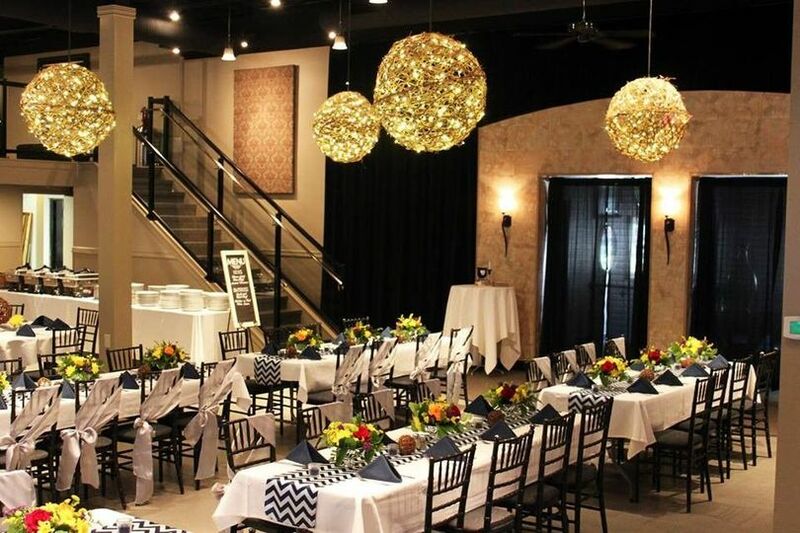 If you&apos;re looking for an entertaining, well organized evening this is the place to go! Phil does an excellent job with weddings. 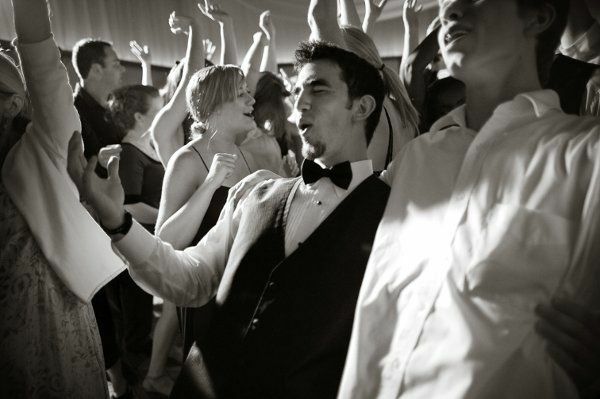 He is great with music selection to keep the party going and very professional from the planning process through to the last dance. Definitely one of our "top shelf" DJ&apos;s to recommend. One of the best combinations of music, lights and technology for the price. Phil Wente is attentive to the needs of guests from the moment the first guest arrives until the last one leaves. We feel comfotable when Sho Pro is in the house. Our normal office hours are: Monday - Thursday 10:00 A.M. to 7:00 P.M. Weekends are reserved for our clients needs but we meet with clients on Sunday as time permits.